Corsair has plenty of wonderful things up their sleeves at COMPUTEX 2015, from a mechanical gaming keyboard to PC and GPU cooling solutions. But they won’t be leaving it at that, as they have also unveiled a whole new range of power supply units (PSU) named the RMi Series. Corsair’s new RMi Series PSUs are available in 650W, 750W, 850W and 1000W capacities and have plenty of nifty features going for it, such as its 80 Plus Gold efficiency, fully modular cables, Japan-made capacitors that can withstand temperatures of up to 105°C, as well as a 140mm fluid-dynamic-bearing cooling fan that operates in Zero RPM fan mode. The last of which allows the RMi Series PSUs to run in near pin-drop silence when it’s not being put through its paces. 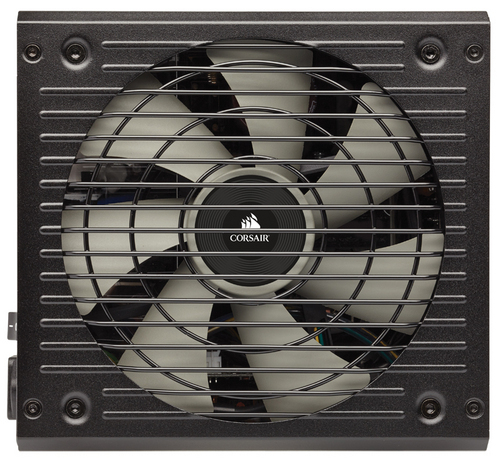 Just like the rest of Corsair’s new products, the RMi Series PSUs are equipped with the Corsair Link software, allowing you to monitor its power consumption, voltages, temperature and efficiency in real-time. Advanced users will appreciate the ability to control the PSU’s fan speed and even switch its default +12V multi-rail power delivery mode to a single-rail mode. 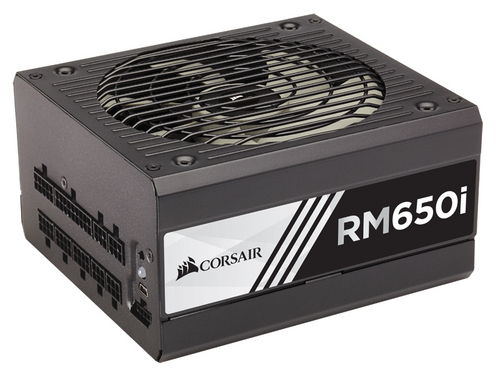 Corsair’s new RMi Series PSUs are currently available for purchase with prices starting at US$129.99 (~RM480) for the base 650W variant, right up to US$189.99 (~RM701) for the top-end 1000W variant.